Happy Labor Day - or, Happy Unofficial End of Summer. To some this signals the start of a new school year and the end of lazy days on the beach; to others, like us, it means it's time to hit the racks and score some fantastic deals on items for the Fall! There are some fabulous things we've been eyeing up and, thanks to the wonderfulness that is the Labor Day Sale, they are finally available at bargain prices! Here are a few items and stores that are having great sales today and some even for the rest of this week. If you find yourself with some free time we suggest you check it out! The end of summer doesn't necessarily mean the end of skirts and warm weather. From $44 to just $17.60, this is one bargain you'd be crazy to pass up. 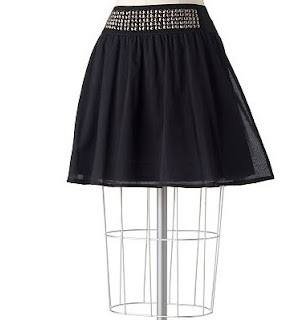 Check this out, and others, at the Kohl's Labor Day Sale! Fall is all about layering! 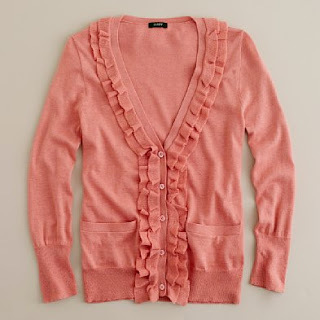 Take advantage of these sales to find yourself a good, quality cardigan that you can layer over all your favorite tanks. We love this feminine sweater from JCrew, especially since it's on sale for almost half price! 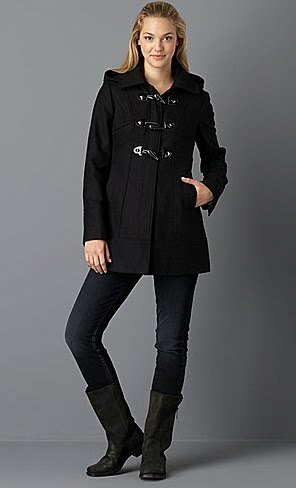 50% off Fall coats? Yes, please! Lord and Taylor is offering coats, like this chic hooded toggle coat by GUESS, for half price this Labor Day so you can stay warm and cozy this Fall without breaking the bank! Shoes are not spared from these sales either, and what better way to keep your feet cozy than with a pair of comfy moccasins. Though we prefer neutral brown or tan, navy works just fine; and at more than $25 off the original price these are quite the steal! Or, if you're in the market for a simple boot to pair with some of your Fall attire, check out this one by Steve Madden. 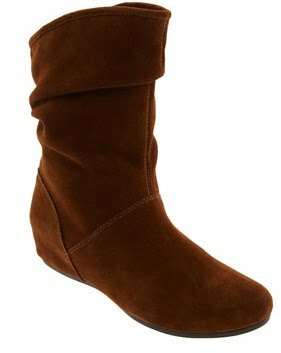 This boot, available at Nordstrom, would look great with a layered fall look and it's currently $33% off it's original price! Did you know Mango now has a line of more affordable clothing available at JCPenny? Well, today is your lucky day! This MNG by Mango dress is now on sale and perfect for any upcoming special events this September. Now is also a perfect time to search for some professional suits at seriously low prices. Macy's has a lot of great deals on some suits and suit separates (this one is over 50% off!) that would make updating your work wardrobe a snap! 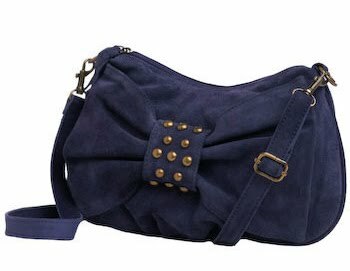 And, finally, finding a great bag is a wonderful thing...but finding it at half price makes it even better! We love this cute crossbody bag from Modcloth; it's big bow is simply adorable, the studded details add some edge, and the price point is certainly clutch.